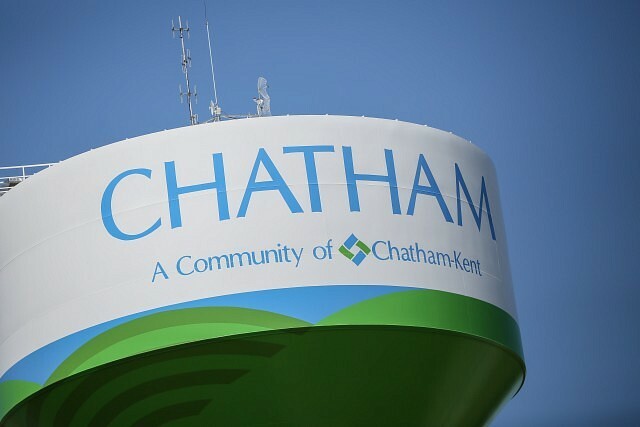 The Chatham-Kent Public Health Unit is warning that an individual with probable measles may have exposed community members to the virus at a number of locations. The Health Unit says that they are still awaiting lab confirmation, but are advising people, and the broader community, to be aware of the signs and symptoms of measles, as this list may not include all possible exposures. Chatham-Kent Health Alliance—Sydenham Campus, 325 Margaret Ave, Wallaceburg on Sunday, March 24th from 7:00pm to 12:30am on Monday, March 25th. Measles is highly contagious and is spread through the air, close or direct contact with respiratory secretions, as well as through articles of clothing/bedding with infectious discharge present. Complications of measles can include infections of the ear or brain, and in rare cases, death. Individuals who have received two doses of measles-containing vaccine, or who have been previously infected with measles, or were born before 1970, are generally protected from infection. The Health Unit is contacting individuals known to have been exposed to the virus who were at the Chatham-Kent Health Alliance—Sydenham Campus. As a precaution, the community is being asked to watch for the signs and symptoms of measles and to follow the recommendations below when seeking health care should these develop. Red, blotchy rash, which is the last symptom to appear. The rash appears on the face and then spreads down over the body, and will begin to fade after about a week. If you need to visit a healthcare provider, emergency department or walk-in clinic, call first and tell them you have measles symptoms.